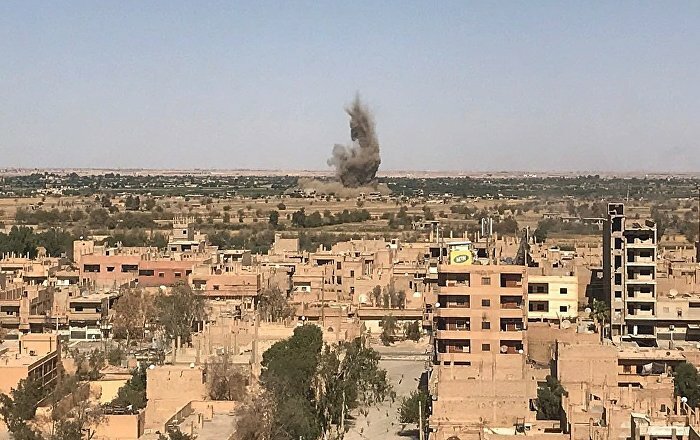 Another airstrike by the international anti-Daesh* coalition has resulted in at least three civilian deaths, Syrian state news agency SANA reported Saturday. The coalition is yet to comment on the strike. 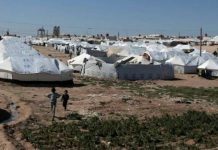 The province remains a constant target of airstrikes by the US-led coalition, with over 40 people reportedly killed by its air forces since the beginning of this year alone. US President Donald Trump announced the withdrawal of troops from Syria in December after proclaiming victory over Daesh, however, he has never specified the terms and dates of the withdrawal. The US-led coalition, in the meantime, continues operating in Syria despite the fact it has no authorisation from the UN Security Council or the legitimate government in Damascus. The coalition has previously confirmed some of the strikes, stating, however, that it has only attacked terrorist targets.